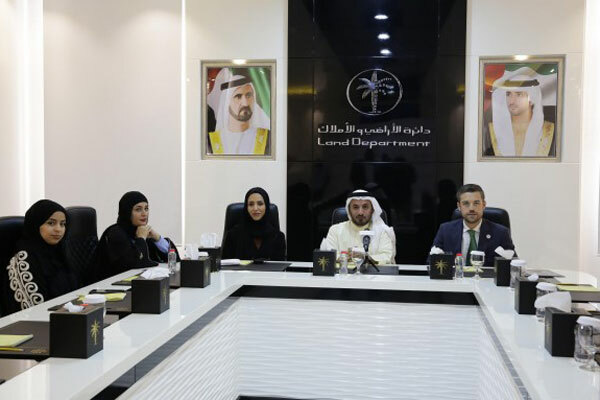 Dubai Land Department (DLD) and Awards International has announced the launch of the third edition of the Gulf Real Estate Awards, GREA, 2019 following the success of its previous two editions. The deadline for final submissions is January 16, finalists names will be announced on January 23 and the awards ceremony will be held on March 27, said Sultan Butti bin Mejren, the director-general of DLD, while announcing the details of the event at a joint press conference with Hend Al Marri, the chief executive of the Dubai Real Estate Institute (DREI) and Mark Hammil, the managing director of Awards International. Bin Mejren stressed that GREA follows the directives of HH Sheikh Mohammed bin Rashid Al Maktoum, Vice President, Prime Minister and Ruler of Dubai, to encourage innovation and appreciate innovators, and is in line with DLD’s vision to position Dubai as the world’s premier real estate destination and a byword for innovation, trust, and happiness. "The main objective of this award is to highlight the achievements of real estate companies and their efforts and contributions that assist in further developing the sector, especially as they have a significant impact on Dubai’s real estate market, and provide a bright picture of the outstanding projects being implemented in different cities in our region," he stated. The awards programme is open to all companies operating in the real estate sector, whether private or public, and will include a diverse range of different categories. DLD will be responsible for organising the awards programme, which is the leading platform for recognising and rewarding excellence in the real estate sector across the Gulf, especially Dubai. DREI said it has reached an agreement with Awards International in conjunction with Cityscape Global 2016 to launch the awards programme, which targets all companies operating in the real estate sector in the region.